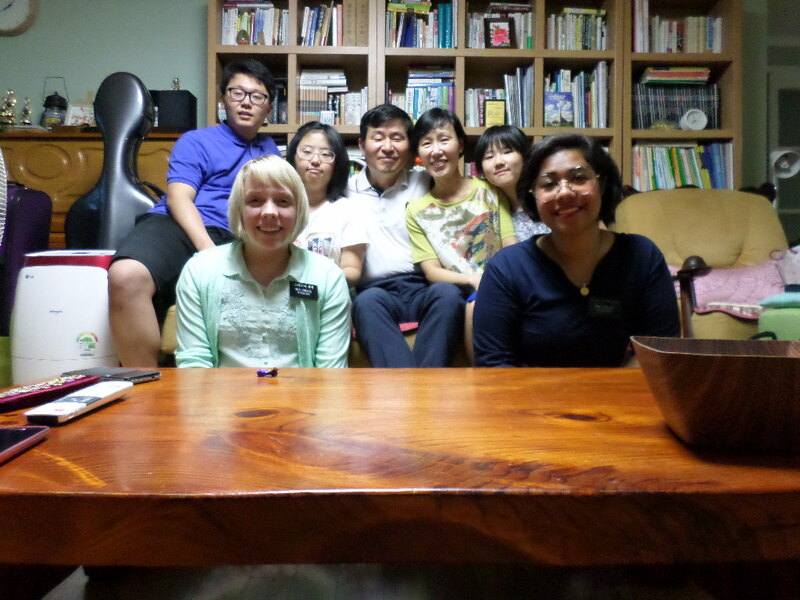 ***Our guest post today is written by Kimberly, who recently returned from serving a mission in Seoul, South Korea for the Church of Jesus Christ of Latter-day Saints. “Don’t go on a mission. Don’t go on a mission. Don’t go on a mission. In our customary Church vocabulary, we often speak of going to church, going to the temple, and going on a mission. Let me be so bold as to suggest that our rather routine emphasis on going misses the mark. The issue is not going to church; rather, the issue is worshiping and renewing covenants as we attend church. The issue is not going to or through the temple; rather, the issue is having in our hearts the spirit, the covenants, and the ordinances of the Lord’s house. The issue is not going on a mission; rather, the issue is becoming a missionary and serving throughout our entire life with all of our heart, might, mind, and strength. It is possible for a person to go on a mission and not become a missionary, and this is not what the Lord requires or what the Church needs. I think the best way to become a missionary is to strive to become like Christ. Christ was there for everyone, but especially those in need. He could have spent his days with the high and mighty; but he spent it with the outcasts, those who were rejected, the sick and the afflicted, the people who were broken. He healed them. He was there for them. 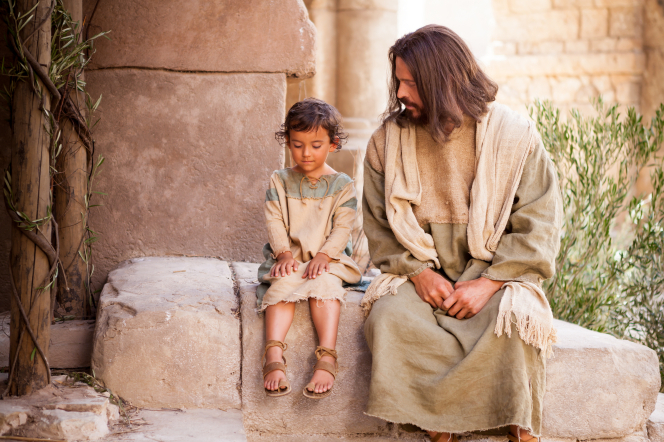 Christ IS there for everyone, and we as members of His church, should be also. 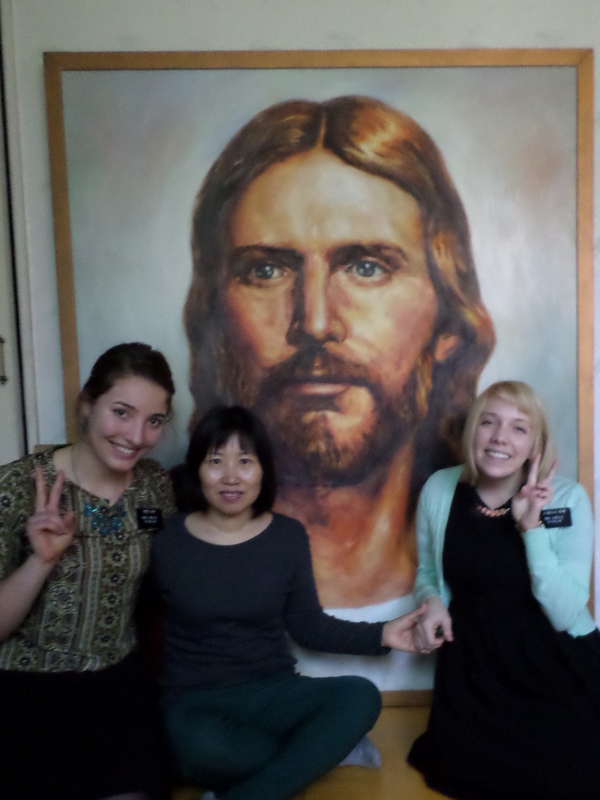 Sometimes I think people have misconceptions of what missionary work is. They may believe that missionary work only occurs outside the church–that it’s only about convincing people to join our church. That is not true. Missionary work is a work of love. It is Christ’s work. There are few things in life that bring as much joy as the joy that comes from assisting another in improving his or her life. That’s what missionary work is. It’s helping people, and trying to improve their life in any way possible. The Gospel of Jesus Christ has improved my life so much, but not all people will be ready to receive the Gospel. They may just need a friend—someone to talk to that genuinely cares for them; or someone to help them out with housework or whatever they need. Don’t be discouraged if things don’t turn out the way you planned; just be patient, faithful, hopeful, and loving. I never wanted to serve a mission. President Monson’s announcement about the missionary age change happened on my 18th birthday. When I heard it, it felt like I was being struck by lightning. It was shocking, it gave me goose-bumps. AND…I still wasn’t going to serve a mission. Lots of things happened though, I went to college at BYU-Idaho and started studying English and Art Education, and I met a bunch of wonderful people—some of whom were prospective or returned sister missionaries—and I admired them SO MUCH. I started asking God, “Should I serve a mission?” I started praying, fasting, reading the scriptures, taking notes at every fireside, devotional, and talk, and it took a long time, a lot of work, and a lot of counseling from parents, visiting teachers, and church leaders before I reached an answer. But I knew I was supposed to be a missionary. Wo is me! For I am undone; because I am a man of unclean lips, and I dwell in the midst of a people of unclean lips, For mine eyes have seen the King, the Lord of Hosts. Lo, this has touched thy lips; and thine iniquity is taken away, and thy sin purged. Whom shall I send, and who go for us?” And Isaiah says “Here am I send me. The same thing that Christ said to His Father in the Pre-mortal life. He is willing to go where the Lord needs him, do whatever He wants Him to do, for as long as He wants Him to. After I read that, I knew that I would serve a mission. Not because I’ve always wanted to, or because it would an adventure, or I wanted a break from school, or even because I’d be a better person because of it; but because I felt like God wanted me to—and I love God. I want others to know who God is, and to feel his love, and the love of His son Jesus Christ, our Savior. The fullness of my Gospel may be proclaimed by the weak and the simple unto the ends of the world, and before kings and rulers. I hope that we can all BECOME whatever the Lord needs us to be. Always willing to say “Here am I; send me.” I’ll go where you want me to go. I’ll do what you want me to do. I’ll be what you want me to be. Such wonderful thoughts. Thank you, Kimberly. Even though I’m a married old person now, going on a mission is still something I’d like to do when my hubby retires. So your thoughts do not fall on deaf ears! You also remind me that I can be a missionary now! Congrats on a successful mission and thanks for sharing!